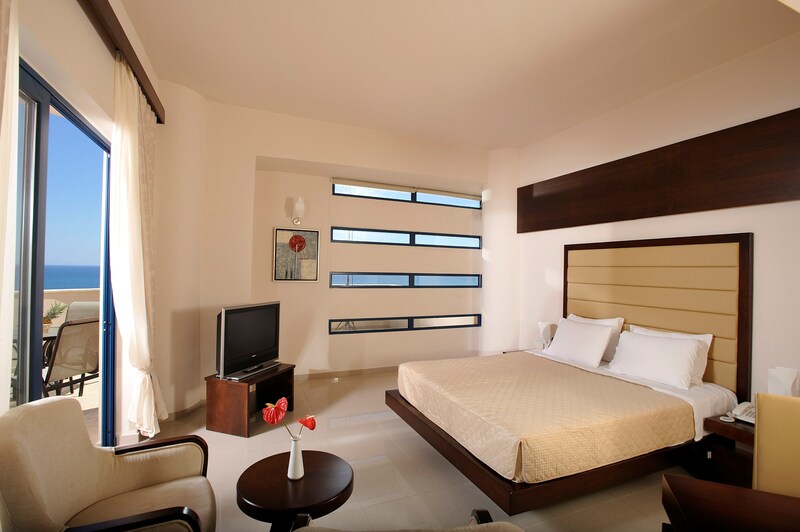 Galini Sea View is a Luxury 5* Hotel. It is a built in a private extent above the sandy beach of Agia (Santa) Marina. Agia Marina is a fish village hardly 8 kilometres away from the very beautiful city of Chania and 22 kilometres from the international airport Daskalogiannis in Chania. 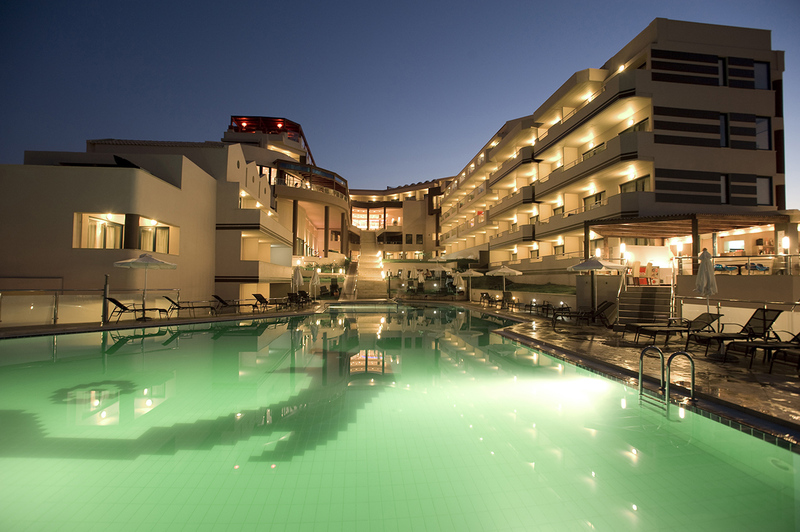 The hotel has an excellent view of the endless beach and the gorgeous Cretan sea and the unique verdurous landscape. 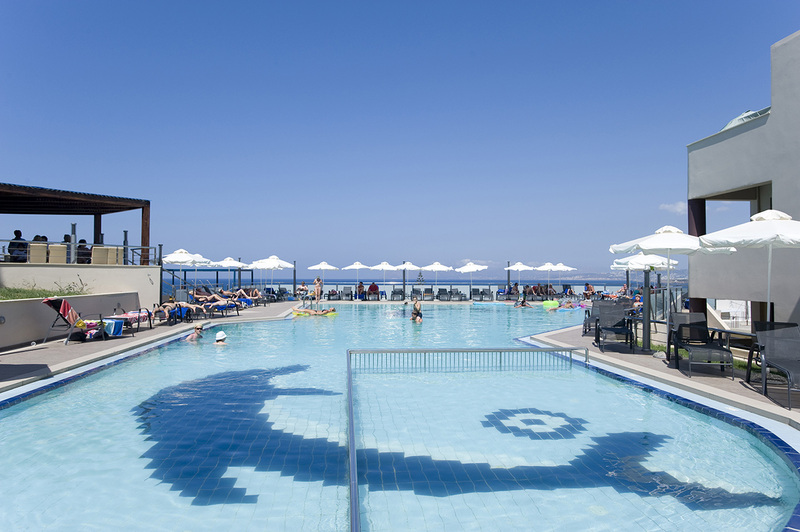 It has a la carte restaurants in order to cover all expectations of our Guests, relaxation and non-stress areas such as heated swimming-pool, fitness center, sauna, steam bath and massage room. 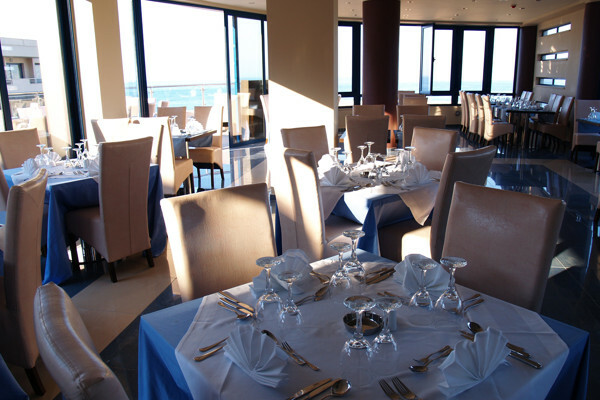 Our Guests can also enjoy a lovely cocktail or coffee in one of the Bars of our Hotel, gazing at the immense sea. The benefit of upgraded services in combination with the luxury, the Cretan Hospitality, the aesthetics and the beautiful environment, make the stay of our Guests comfortable and unforgettable.